With the holidays around the corner, gift giving will soon be top of mind. 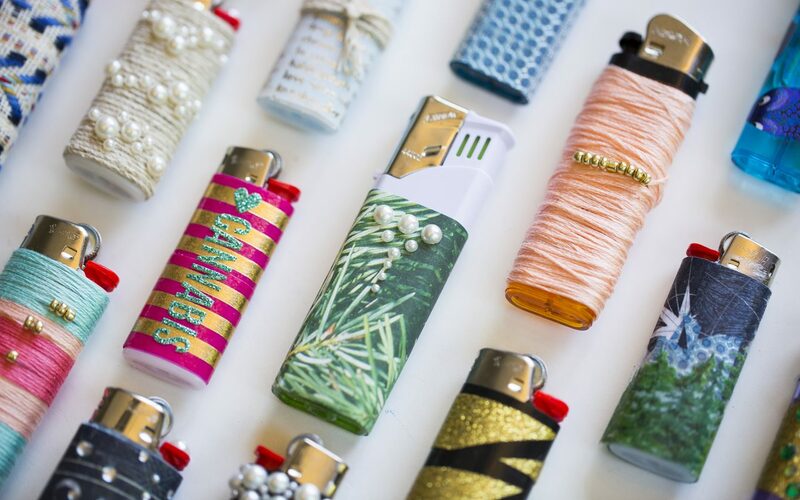 We spoke with Brett Konen of Leafly for her top homemade gift ideas for every cannabis lover. Over the years, I’ve been asked on what the best gifts are to give to your nearest and dearest family, friends and loved ones. My answer is always the same: that it’s better to gift an experience or something personable and/or personalized, as opposed to a material good. Because with gifting comes a lot of pressure and stress. From trying to figure out the proper price-point to spend, to wondering if your gift will be better than one that your boyfriends ex got him in the past (cough, cough) we end up losing the magic and little-bit-of-feel-good that comes with giving. 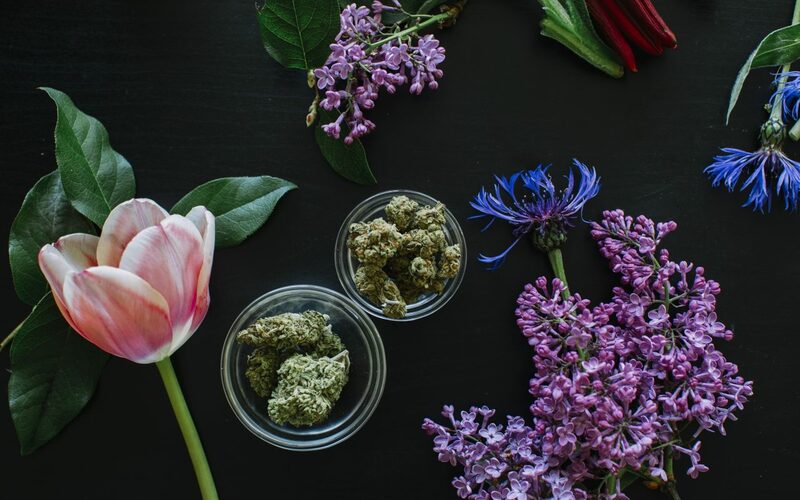 So what should you get your cannabis loving friends? I spoke with Brett Konen, Lifestyle Editor of Leafly on her top homemade gift ideas for the cannabis lover, dependent on the type of person you’re gifting. 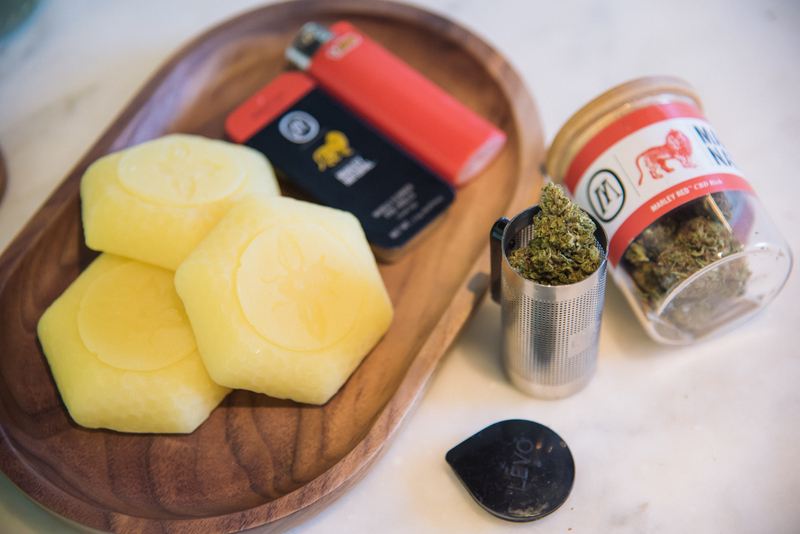 “Add herbs and spices to homemade cannabis butter for a gourmet twist. 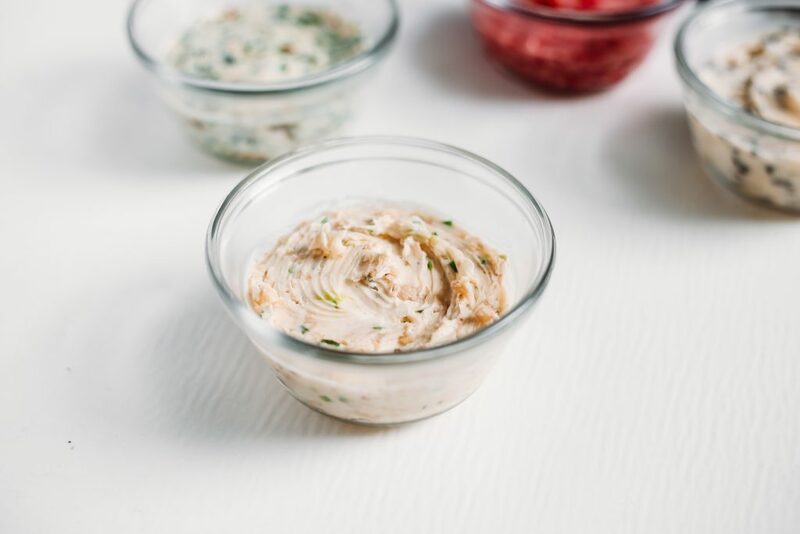 Flavors like Raspberry Jam and Honey Lavender are sure to delight. Gift in a glass jar adorned with ribbon,” Konen says. Instructions here. 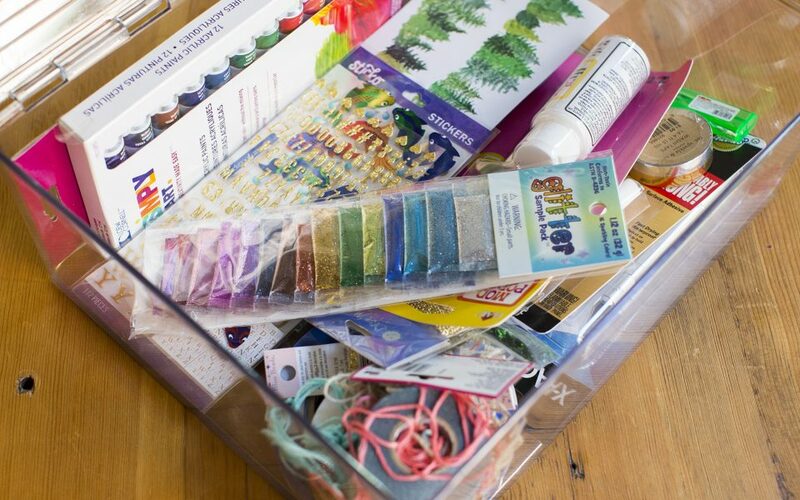 “Show your bestie some love with a customized DIY stash box collaged with your favorite pictures and references to your favorite inside jokes,” Konen says. Instructions here. 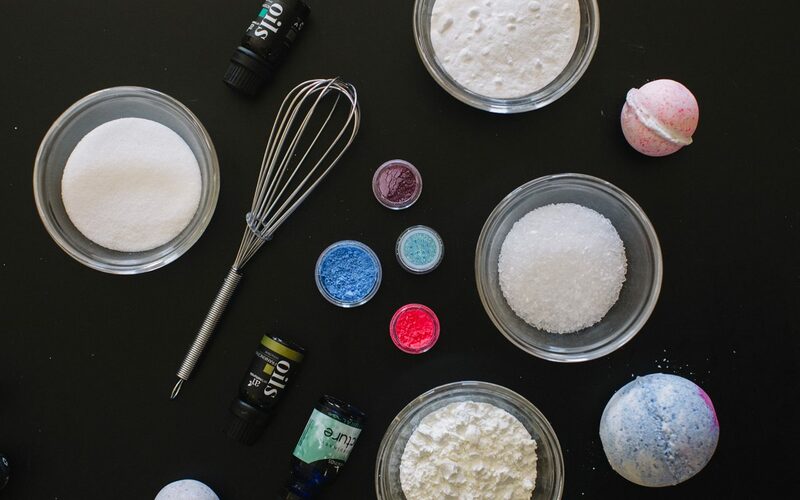 “Say goodbye to store-bought bath bombs and try making this cannabis infused version with your favorite essential oils,” Konen says. Instructions here. “Making homemade lip balm is surprisingly easy, and you only need a few ingredients. Use cannabis rich in CBD to take advantage of its alleged healing properties,” Konen says. Instructions here. “Use wire, flower, and foliage (real or artificial) to craft a custom cannabis flower crown – the perfect accessory to steal the show at a New Year’s Eve bash,” Konen says. Instructions here. “A lighter adorned with rhinestones, ribbon and other flair is the perfect petite gift,” Konen says. Instructions here.